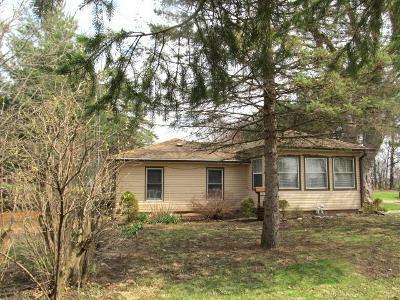 Find the best home deals for sale in Harvard, IL, right now on Foreclosure.com at drastically reduced prices. 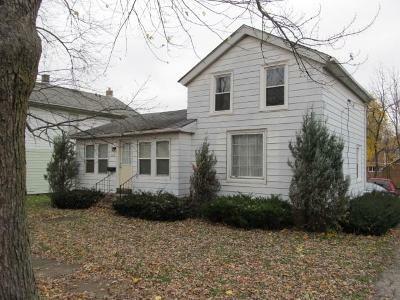 We currently have 3 of the best real estate bargains in Harvard, IL, in ”as-is, where-is" condition. These are discounted opportunities to buy a house in Harvard, IL for much less than current market value. 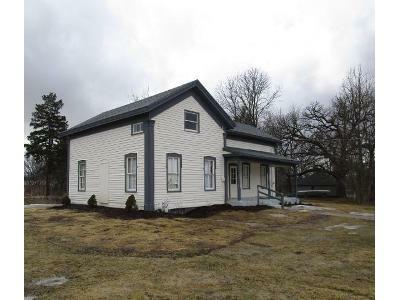 As with any potential fixer upper in Harvard, IL you may (but not always) need to use some of the money you save at closing to make a few repairs and/or home renovations. The original owners of the land which came to be Harvard, Illinois, were Abram Carmack and Jacob Davis, who obtained it from the government in 1845 and sold it to Gilbert Brainard shortly afterward. Upon Gilbert Brainard's death, the land was purchased by Amos Page, Otis Eastman, and Eldridge G. Ayer. These three men planned the layout of the town and named it "Harvard" in honor of Harvard, Massachusetts. The plat was signed by Judge J. M. Strode in Woodstock, Illinois, on November 25, 1856. Shortly afterward Amos Page and Otis Eastman sold their shares of the property to Eldridge G. Ayers. Mr.Ayers's involvement came out of his business interest in the extension of the Chicago and North Western Transportation Company railroad west from Cary, toward Janesville, Wisconsin. The newly platted town of Harvard was located directly on the route of the extension, and in April 1856 the railroad accepted Ayers's offer of land to build a station in the town. There are currently 3 red-hot tax lien listings in Harvard, IL.